Merry Christmas from Team Prime! 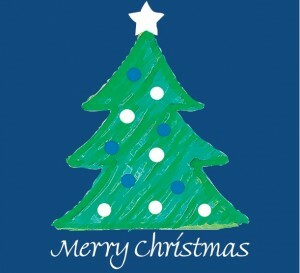 The Prime Team wishes you a Merry Christmas and a happy, safe and prosperous New Year! …oh, and if your wish is for Prime real estate results next year, don’t forget to ask Santa for a Prime Agent! Give Where You Live together with our 2014/2015 Community Partners would like to say thank you for your generous support of the Geelong community throughout 2014. Read on to find out more information on the support provided to our community via Give Where You Live. Prime Real Estate looks forward to its continued support of this valuable community program. 2014 marks the 60th Anniversary of Give Where You Live – proud supporters of the Geelong Community since 1954. 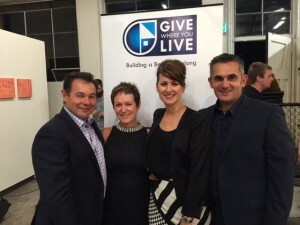 Over the 60 years there have been hundreds of organisations and thousands of individuals who have supported Give Where You Live helping to alleviate the effects of disadvantage of hundreds of thousands of Geelong people in their time of need, raising and distributing many millions of dollars over that period. 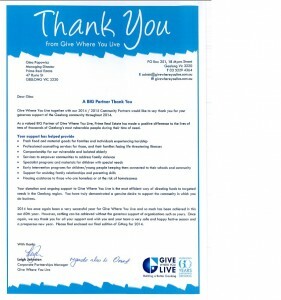 Prime Real Estate is proud to be a contributing organisation via the ‘Businesses in Geelong’ program and wishes Give Where You Live many more prosperous years of fundraising for those in need in our community.